MacDade Bowl is the perfect venue for your next company outing. Bowling enjoys widespread appeal – everyone can do it and you don’t have to bowl like a pro to have fun! It is reasonably priced, everyone can play, and it is not influenced by the weather. 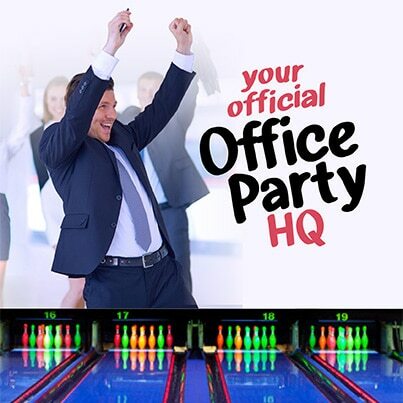 We can help you plan your next: Team Building, Sales Meetings, Staff Meetings, Training Sessions, Office Parties, Client – Employee Appreciation, plus more…. Must be booked at least 2 weeks in advance. Please fill out the request form on this page and we will call you back, or you can call 610-532-9044 ext 3 or email us.